Have you ever review your current SEO strategies? In my previous must call a best web development company I got various important opportunities to learn about Important SEO tactics. Now I am employing all these tactics in my own eCommerce application development company. In this article, we have clipped some focused search engine optimization Statistics for the upcoming year which also shows you why search engine optimization is so important. SEO and digital marketing is an important investment done by everyone. Ranking: – If you want to accomplish the motto of SEO, it is important to have the knowledge of the latest release and updates. 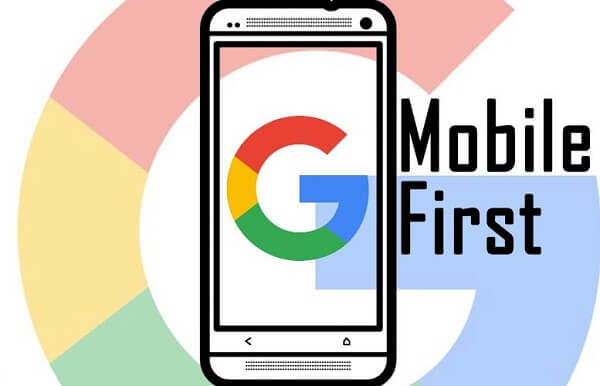 To make your e-commerce business or website to Google friendly, it is very important to follow all the rules and credentials set by the Google. 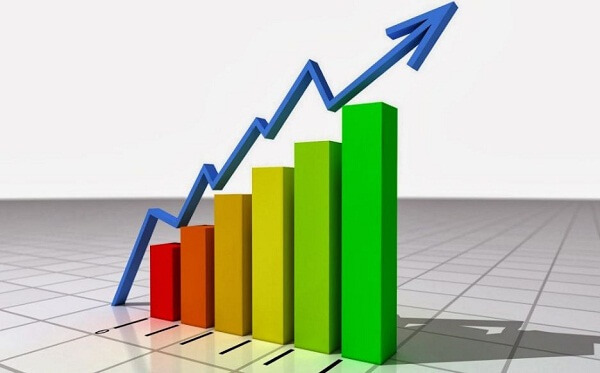 Good ranking will surely return your better business opportunities. Getting your website into the highly valuable spot on search engines can do wonders for your business. 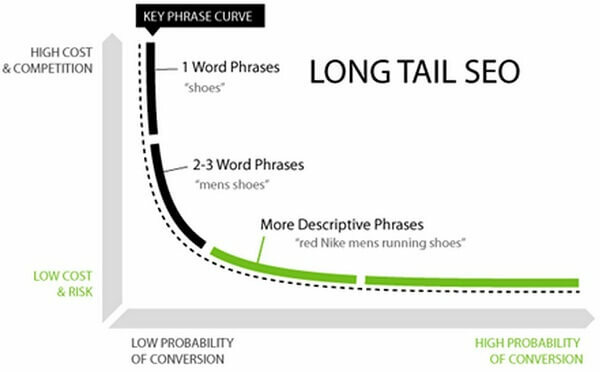 Long tail keywords are most happening trends in SEO. People tend to search queries by inputting long tail inputs. Even Google also support Long tail keywords. So make one better thing in new January don’t just do SEO, do better SEO. Research, employ and optimize longer and most relatable keywords. Mobile-First is the most popular trends in the digital world. Google also prioritize and rank the websites which also have mobile versions. This is one of the main factors that have put the mobile marketing on the highest priority for most digital marketers. It is highly estimated that 2018 is going to be a milestone year in the world of mobile first digital marketing. If still you haven’t prepared or haven’t developed mobile version, get ready for it. If you want to be at ‘top of the line’ also consider your website speed. Anything longer than 3 seconds can be a cause for concern. Mobile website speed is also the main ranking factor. Apart from user-friendly, your website must have to mobile-friendly if you want to compete and stand out from the competitors. Also, the increase in handheld device sizes means it’s important for your website to be responsive, instead of just having one fixed size for mobile. Make sure your mobile versions are responsive and can fit on any screen regardless of the size. 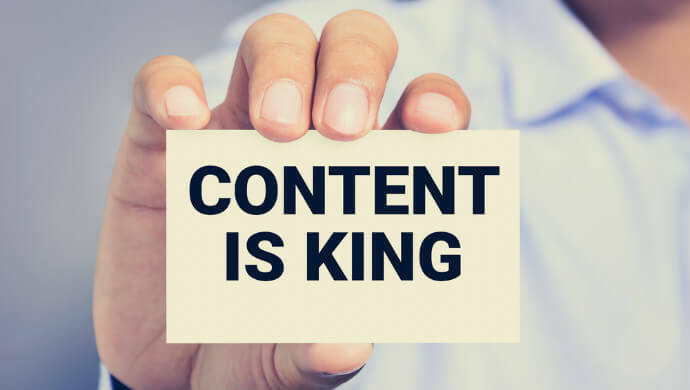 Rich content: It is not a new thing or trend, high-quality content is highly demanded by the Google. Don’t just fill the website. Make sure whatever content you add to your website, should be qualitative, unique and follow all the rules constrained by the search engines as added by the Andrey Lipattsev, Search Quality Senior Strategist at Google. Good quality content and link building by optimizing organic ways are crucial factors used by Google to rank your website for search. Initially, I also got confused by long posts or various posts. If you too have some confusion let me clear out you yes its long content which ranks better. The detailed article which can provide a load of value to the prospects is high demand of search engines. Even search queries tend to be more than 4 5 words so also consider this thing. Final Words: – It is predicted that 2018 is going to bring a lot of ups and downs in the world of digital. So your right investment approach is very important. Having a website is not a just only thing you need to be concerned, however, maintaining a website is also a resource intensive. Now is a good time to review some current SEO statistics and leverage them in planning for the future. Before undertaking an expensive development project, read out the articles based on SEO Statics meticulously and also do extensive research on SEO statics for upcoming years. I went through your posts and what I found in your posts was truly amazing and keeps up the good work. You share such wonderful information; it’s very helpful to us. Thanks for showing interest in our posts. Keep visiting our blog for the latest updates.